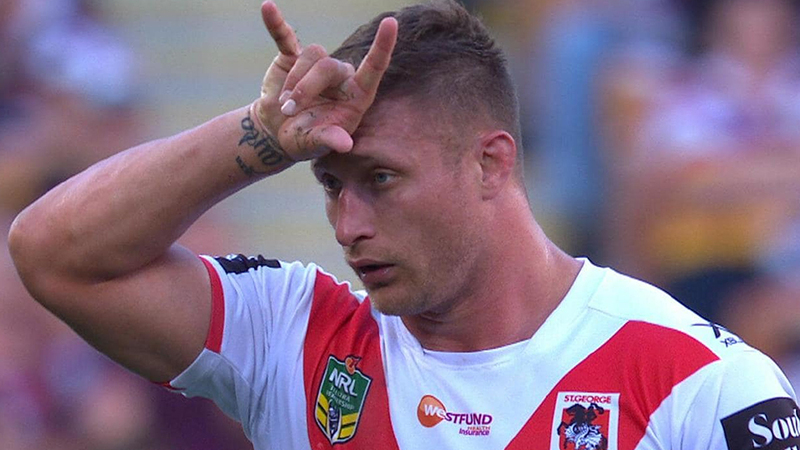 Fiji Bati star Tariq Sims is a brute enforcer on the field, but has a heart of gold off it. NRL.com reports, Sims and the team were stopped at McDonalds on the way to Wollongong from Newcastle, and he was recognized in line by two young fans. The parents of the fans reached out to Instagram page to tell them the story, saying that her boys will never forget it.